Peter & Denise have great pleasure in welcoming you to their Guest House. 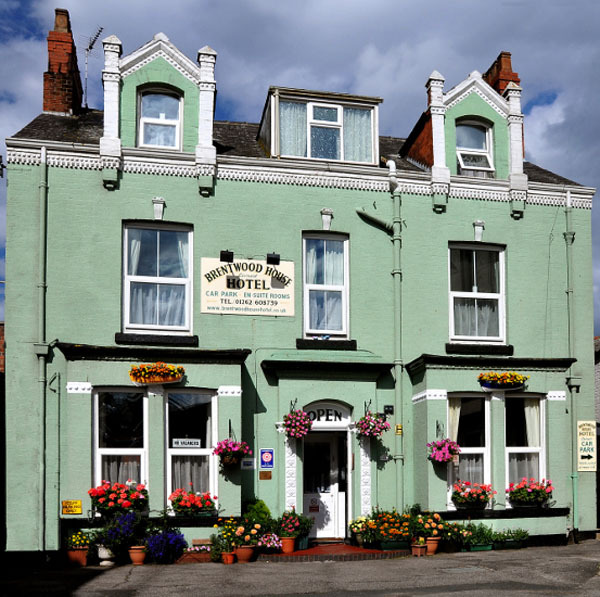 Brentwood House offers the best in guest accommodation in the very centre of Bridlington. 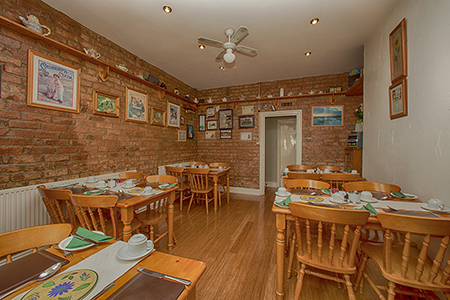 Our Guest House is a friendly family run guest house offering, bed & breakfast on the lovely East coast of Yorkshire. A warm welcome awaits couples, groups, singles, contractors and families alike. Ideally situated in the centre of Bridlington, close to all amenities yet tucked away in a quiet cul-de-sac with private off road car parking (with CCTV coverage). 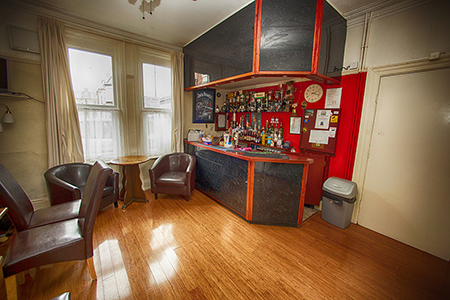 There is a comfortable Licensed bar and lounge with a dart board and other games for the enjoyment of our guests. We are very proud to have received the TripAdvisor certificate of excellence. This prestigious award places us in the top 10% of rated accommodation worldwide. 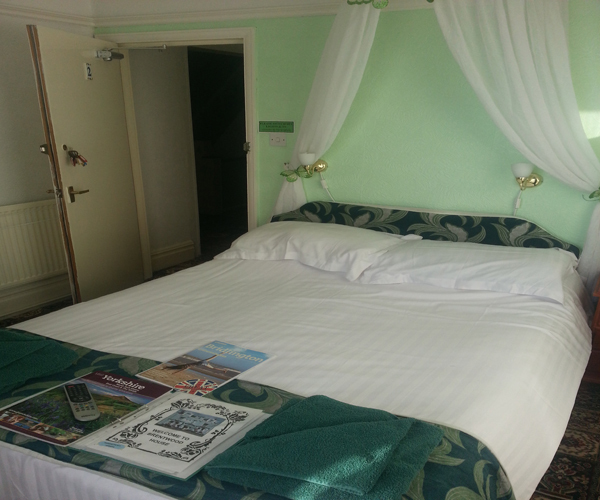 We offer bed and breakfast accommodation. Evening meals can be catered for upon request. Vegetarian meals can be catered for please ask at time of booking. All our rooms are maintained to a very high standard and are accessed by at least one flight of stairs consisting of a minimum of twelve steps with support on both sides for the less abled. Our doors are all fire doors and have not been adapted in anyway other than the legal fire requirements.